Upper crossed syndrome, or cervical postural syndrome usually presents with a typical posture of protruding chin and increased upper cervical lordosis. 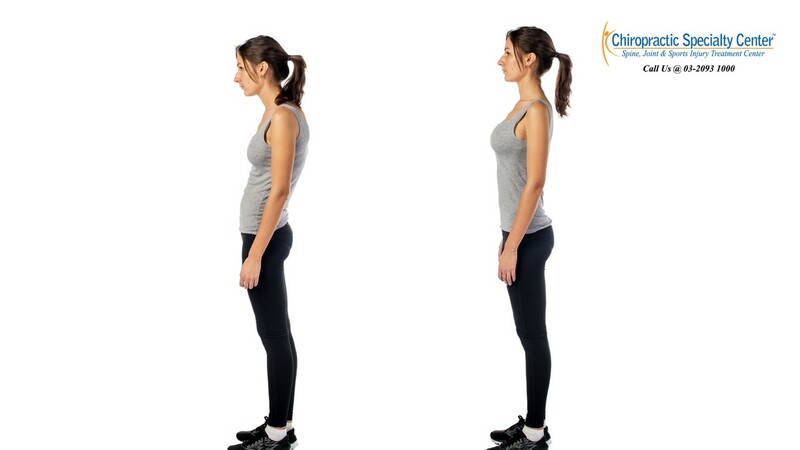 Patients normally adopt the anterior head carriage posture with restricted thoracic extension, restricted shoulder movements, rounded shoulders and tight anterior chest muscles. This is commonly seen in athletes of certain sports that require them to be in this posture for a prolonged period of time. Cyclists, baseball catchers, and hockey players are more susceptible to this neck pain related to upper crossed syndrome. This can happen in the workplace as people are working in front of the computer screen for prolonged hours with an incorrect posture. Painters and production line workers may have similar problems too. However, neck pain arising from the workplace can be greatly benefited from ergonomic assessment. Learn more about the BEST Neck Pain Treatment in Malaysia. 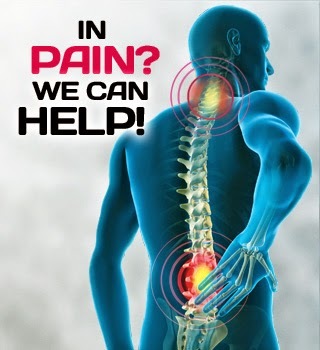 Our methods and systems of care are through the combined efforts of Clinical Chiropractors and Physiotherapists. Best of all, the treatment you get from us is through advanced technology that others do not have in Malaysia. Let us help you today. Typical signs and symptoms of upper crossed syndrome include burning or aching pain across the shoulders and neck or suboccipital pain at the bottom of the skull around the muscle attachment site of the trapezius and upper cervical extensors. The pain is typically aggravated after a prolonged period of static posture and is relieved by movements. Examination of the neck normally reveals restricted range of motion of the lower cervical and upper thoracic spine. The suboccipital muscles are usually tight and tender with the presence of trigger points. Muscle weaknesses are commonly found in the deep neck flexors, serratus anterior, mid and lower trapezius and rhomboid muscles. There may be an increased neural tension in the peripheral nerves as the tight muscles are irritating the nerves. For more information about neck pain treatments in Malaysia, please contact us at 03-2093 1000.